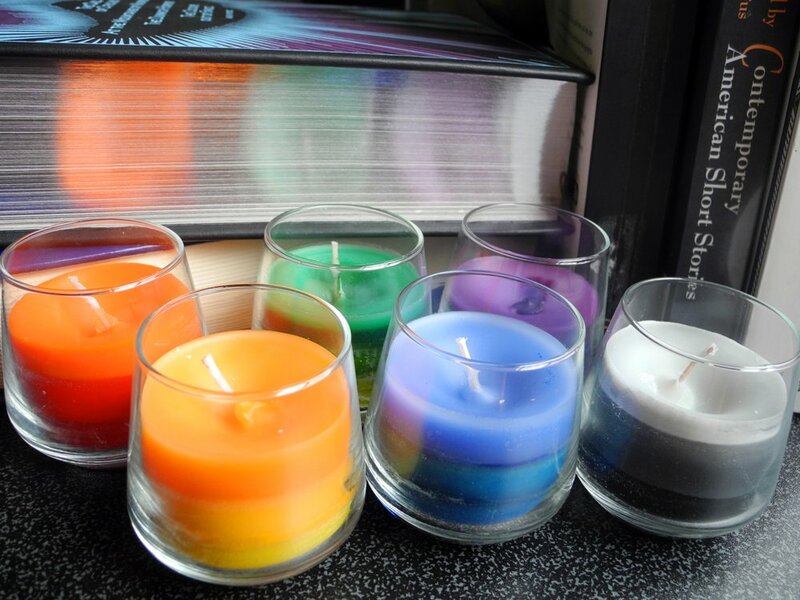 Crayon candles heighten the aesthetics of your nook in a charming way. 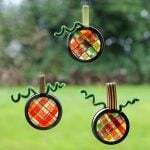 If you are a craft fanatic, there’s no stopping you from splurging in this fun craft. 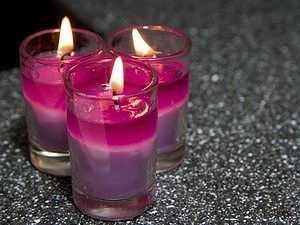 Layered candles add a dreamy touch to a candlelight dinner with your sweetheart. It is a subtle representation of the many layers in a relationship. You need to fill up a Dixie cup with wax and crayons for this one. After microwaving put the melted mixture in cool diagonal patterns in a glass jar or votive. 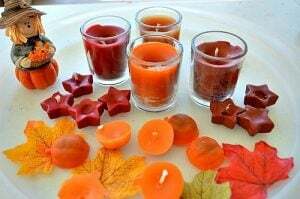 Once they are dry, you can light the wicks at the center for adding pizzazz to a holiday party. 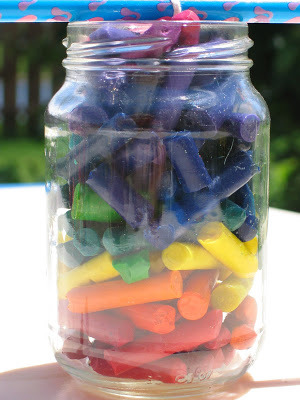 This craft project is a great way to recycle old crayons. 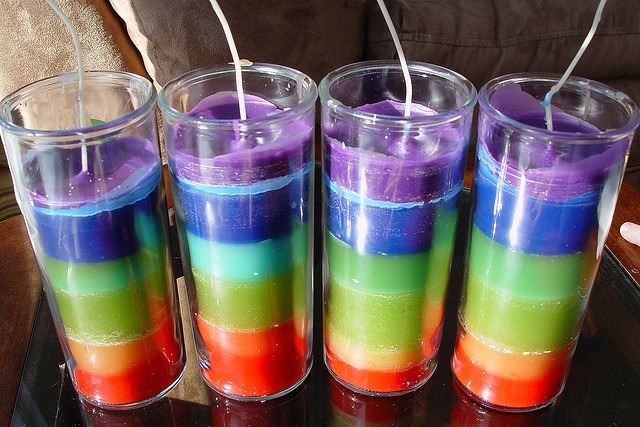 You can experiment layering the candles with the brightest of colors. 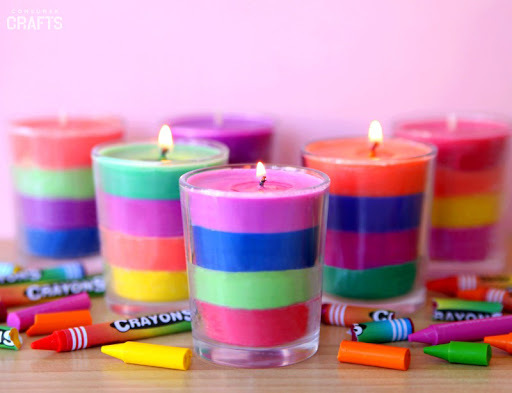 Handmade crayon candles are a great addition to your interior décor. 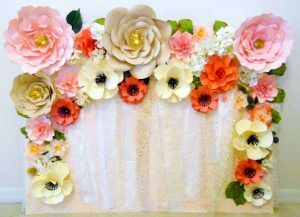 While they can light up any party in style, including bright colors in layers while making them speaks volumes about your craft skills. 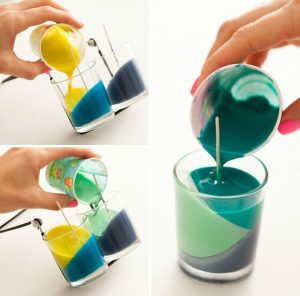 A few broken candles melted and poured into votive candle cups is all it takes to nail this awesome project. An assortment of fall spices sprinkled in the melted crayon mixture will give rise to a yummy smell. 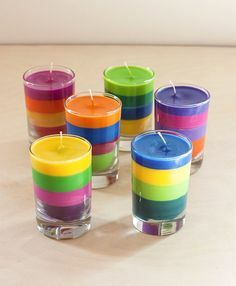 You need to hot glue candle wicks to jars in various shapes and sizes or even round drinking glasses, before filling them up with Crisco and crayons that have been melted in a microwave. 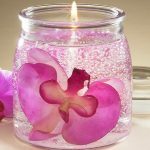 If you thought that only wax and crayons could turn into candles, you would be proved wrong by the instructions for this scented candle. 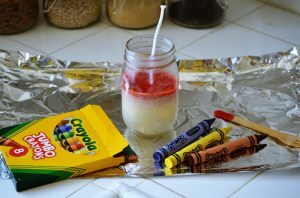 Vegetable shortening and crayons among the ingredients do the trick easily. Well, if you are apprehensive about using even the tiny bit of wax in the crayons themselves, you can consider a 100% wax free alternative proposed in the post. 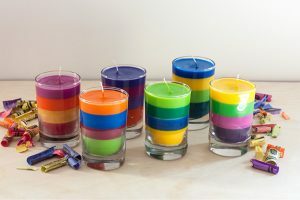 Here you will be given ideas on five emergency candles, the crayon candle being listed at number 4. 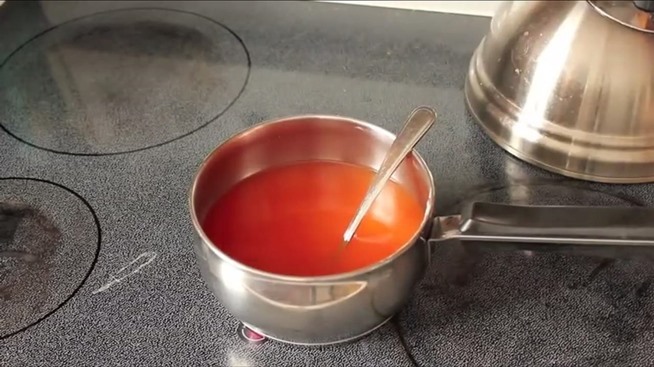 It is a simple hack that works as a survival tool in times of exigencies. 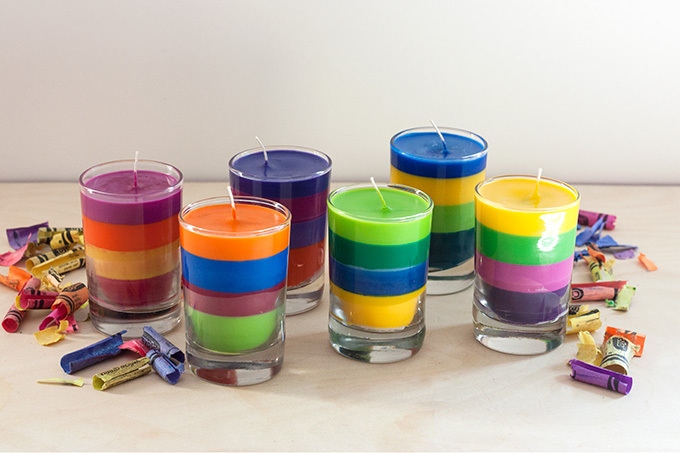 Including some scented wax with crayons will make deliciously fragrant candles that can soothe your senses at bedtime. 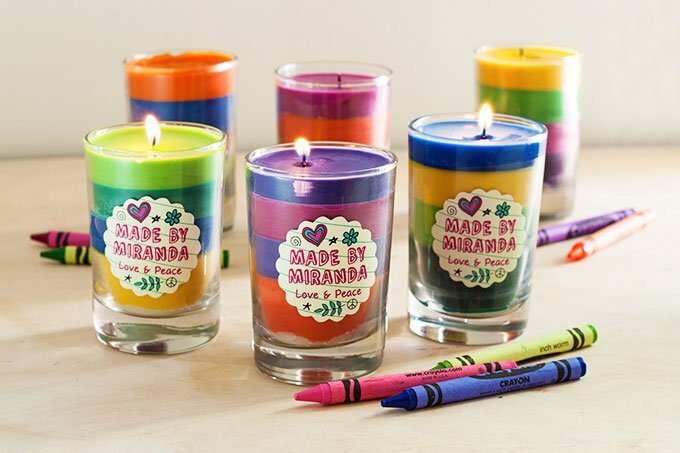 The scallop shaped labels stuck to the candles can be customized to read “Happy Birthday” along with the birthday girl/boy’s name. 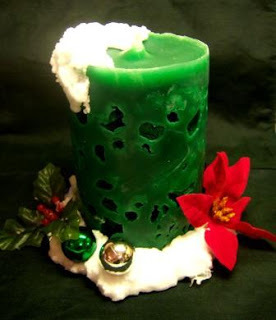 Let the kids have fun with this holiday craft project. 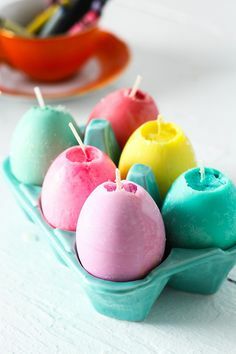 They will love to play with the colors. 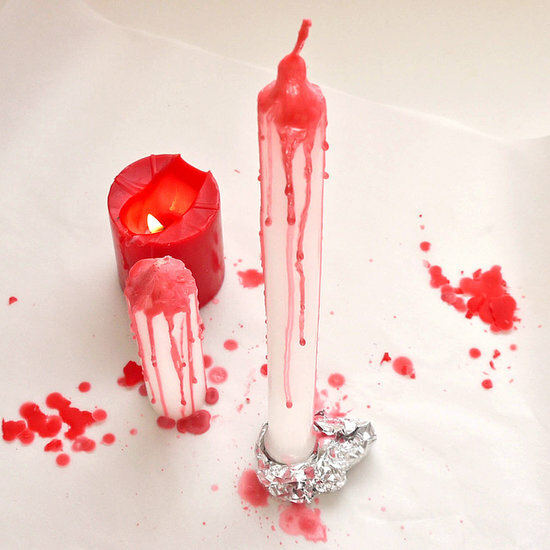 This unique method involves dipping a candle in melted chunks of wax and crayon shavings. You can use any sort of assorted glasses or votive holders to pour the melted wax from crayons. The tutorial here creatively utilizes flower vases. Making crayon candles can be a fun kid’s activity in summer. They can melt the broken candles in the sun since it would be unsafe to allow them to handle a microwave oven. 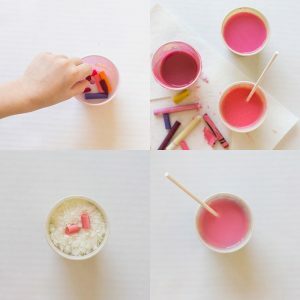 It is extremely important that you use non-toxic crayons for your project, especially if you are involving kids. 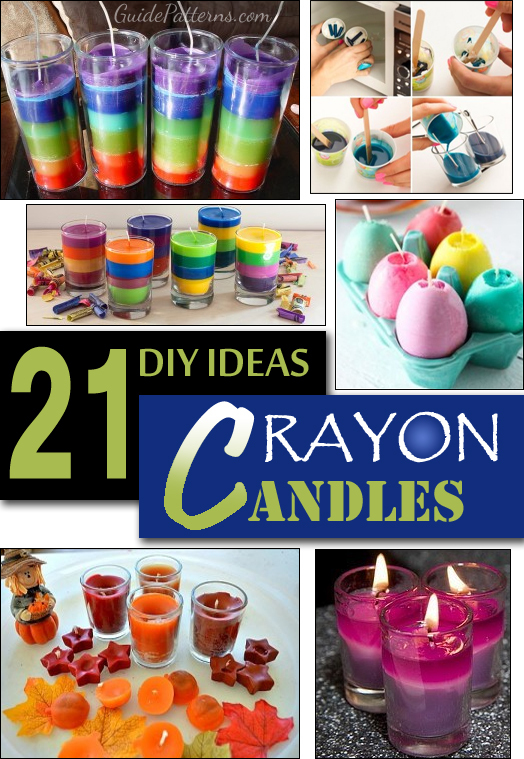 You will love to watch your creations light up dark corners in full splendor. Problem,everything want great until,it started to burn it burn right down the middle I have a candle with a hole thru it. What happen,what do I need to do help…. 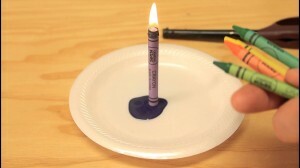 I have made crayon candles but they just won’t burn. I light the wick but the flame won’t continue to melt the crayon wax. What am I doing wrong? 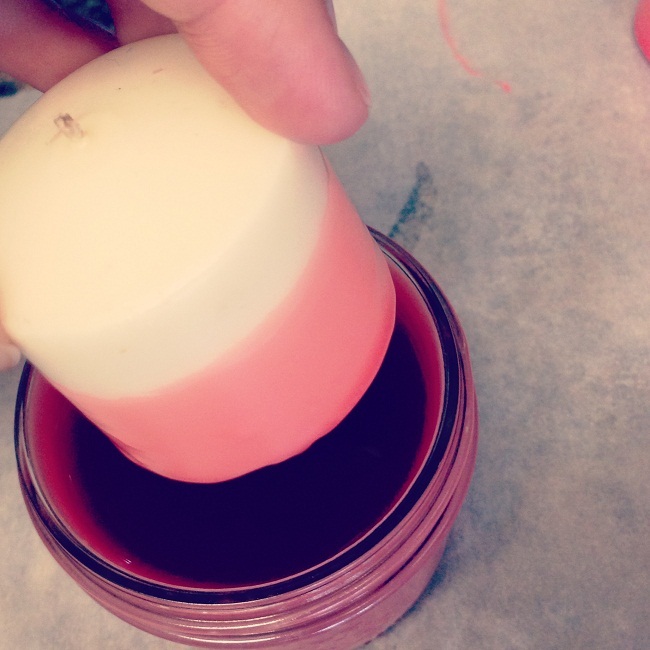 The wicks & soy wax are the same as I use for all my diy candles without this problem. 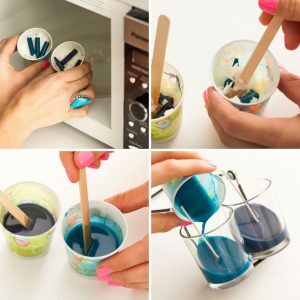 Are you using Crayola crayons? They might not work. Try some other brand and follow the instructions in the tutorials. 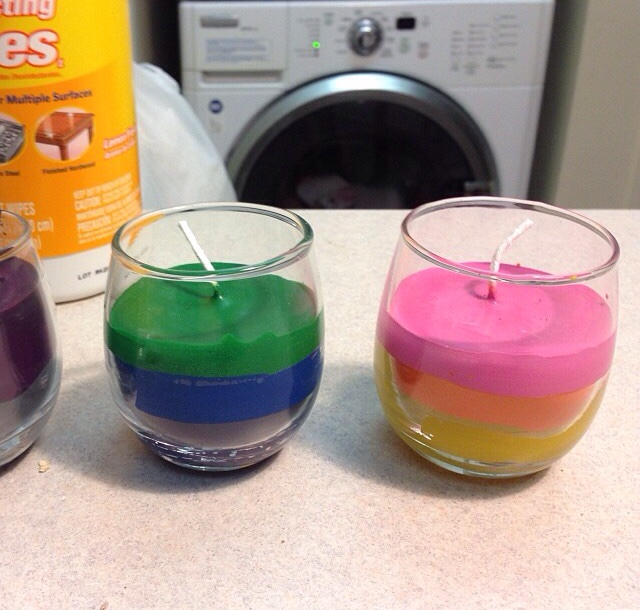 I made crayon candles in a crunch, i used bamboo skewers but i didnt have the wick holders so i. Had to improvise I thought thumb tacks. While the skewers are wet and soft I twisted the tack in it took a few tries so dont trim the wicks until your base works I used a silicon washer to stabilize the wick to avoid splitting the wood. When it dried i slid the washer off. It was a little unbalanced until the glue set but. i had skewers crayons and tacks and scent. And now Everyone has candles.